The beauty of Paramotoring is that this tiny aircraft can fit in the boot of a car, take off from a very small field and land almost anywhere. 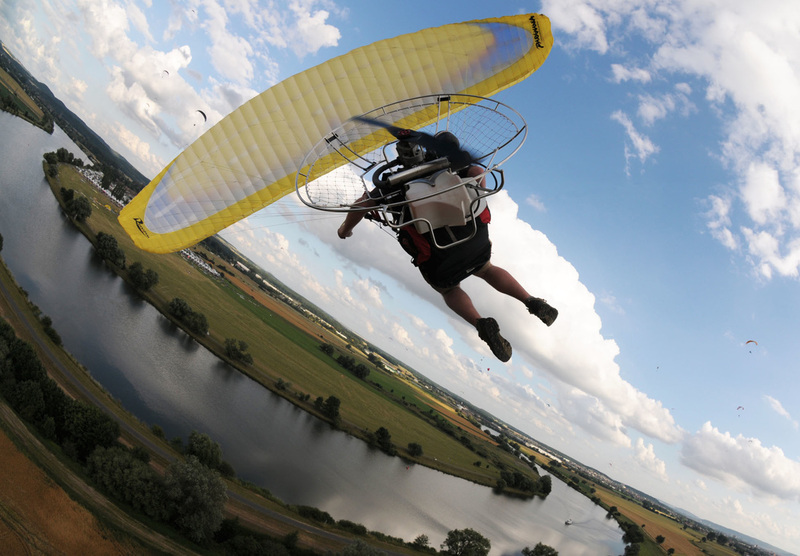 A Paramotor will cruise at a similar speed to a paraglider, about 25 mph, perhaps 40+ mph on the fastest wings! And so is still only usable in fairly light winds. This slow flight characteristic means that very low-level flying 'hedge hopping' is possible, and great fun. It is also possible to climb to great heights and to travel long distances using the power of the engine combined with the power of the sun, thermals. 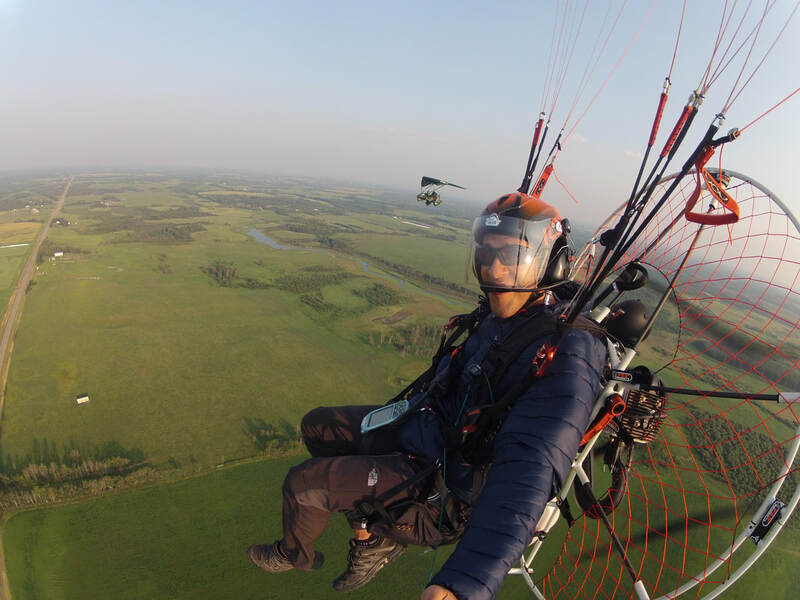 As is the case with other types of ultralight aircraft in Canada, a pilot permit is required to fly a paramotors, it must be registered, the owner must have liability insurance covering risks of public liability and be in possession of a medical certificate, . Knowledge and practice is the key. Our courses are designed to progressively guide through the steps to build your confidence and become a successful pilot. You will start be learning the basic theory and at the same time you will practice the basics for takeoff without the engine. The next step is to get you in the air so we use a hydraulic winch to simulate the takeoff, since the pull of the winch will give you a very similar feeling than the push of the engine. This way we can master takeoff and landings before we add power to our flights. We will also learn about safety around the engine before we go for a high flight. Our training field has the perfect slope for training. This means that as soon as you are ready, you can go up and enjoy the view. 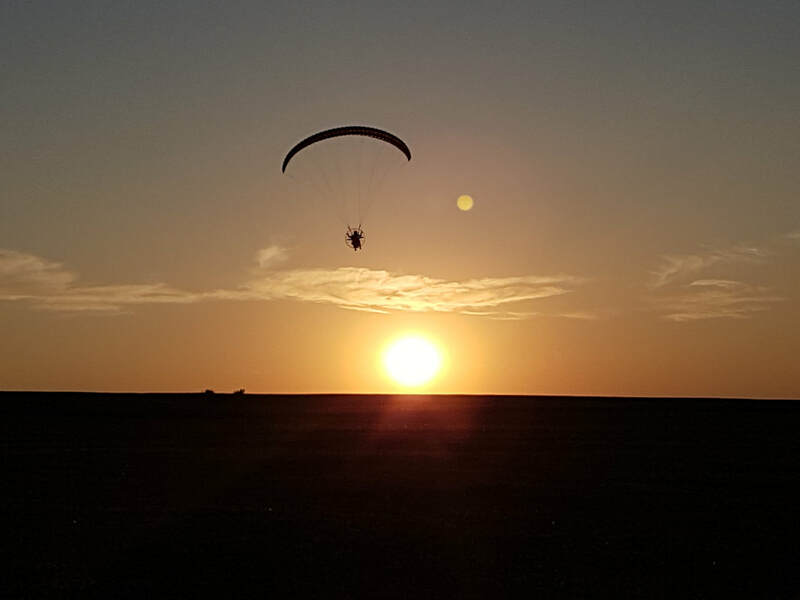 We have paramotor equipment for rent but we highly recommend to learn with your own equipment. It is always better to become familiar with your equipment during training and while under instructor supervision before starting to fly on your own. 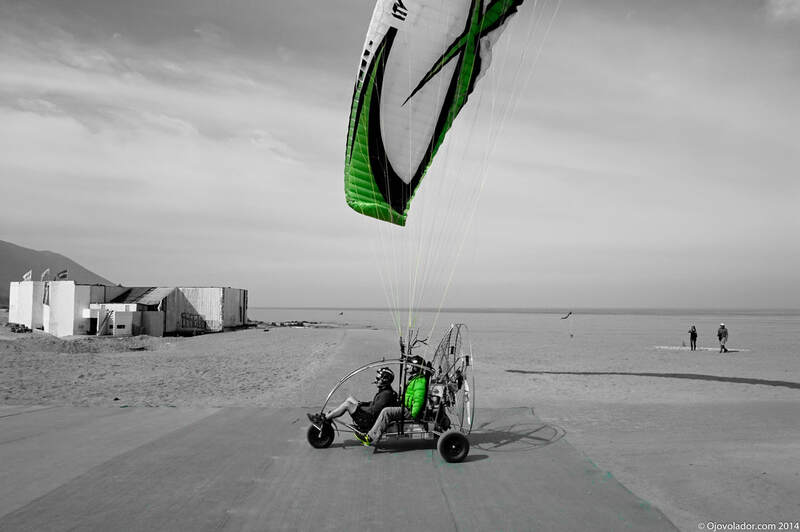 We are proud to be direct importers for some of the best paramotor equipment manufactures in Canada. "Du Pic du Midi à l'Océan" Best Of Paramotor 2015.